All applicants are required to take the Law School Admission Test (LSAT), administered nationwide by the Law School Admission Council (LSAC). 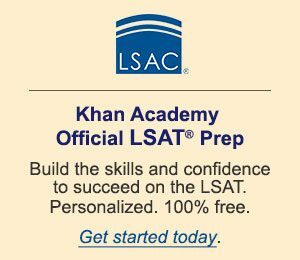 South Texas College of Law Houston will not consider an LSAT score from a test administered more than five years prior to the beginning of the semester for which application for admission is made. Applicants must also register with the Credential Assembly Service (CAS). Each applicant is responsible for making his or her own arrangements to take the LSAT and for submitting official transcripts of all undergraduate work to CAS for evaluation, as well as any post baccalaureate or graduate work. Applicants must have earned a baccalaureate degree from a college or university listed in the Accredited Institutions of Postsecondary Education available online. Registration information for the LSAT and CAS may be obtained by calling LSAC at 215.968.1001 or at www.lsac.org.